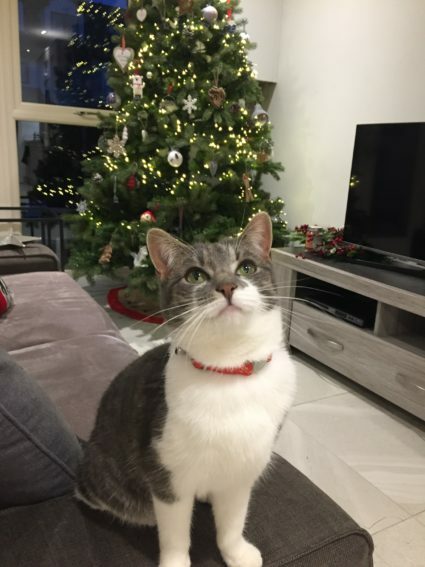 My female cat has been missing since 18th of March from Clane Co. Kildare, she is neutered and is wearing a red collar with a bell! She is about 1.5 years old! She’s a grey tabby! She never usually leaves the area around the house so we are very worried about her!